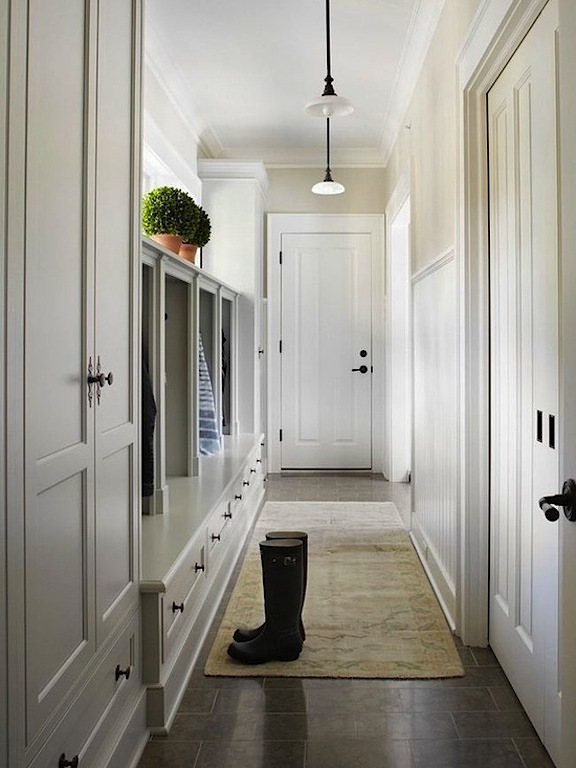 That mud room pic is a new favorite of mine, love the transom window above the built-in! Perfectly ok by me ;) Love the idea of a full Sunday in bed. On my to do list! 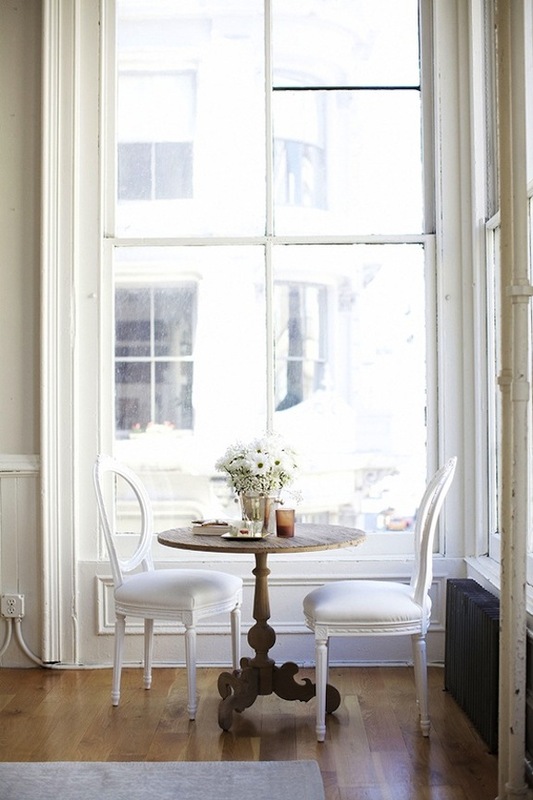 That first image is lovely; would adore a little set up like that in my house! I spent most of Sunday relaxing also. That first photo would make a great reading spot !! This is an absolutely stunning home. Matter of fact, I will be pinning some of these pics to my ideas album because there are a lot of ideas here that I absolutely LOVE.